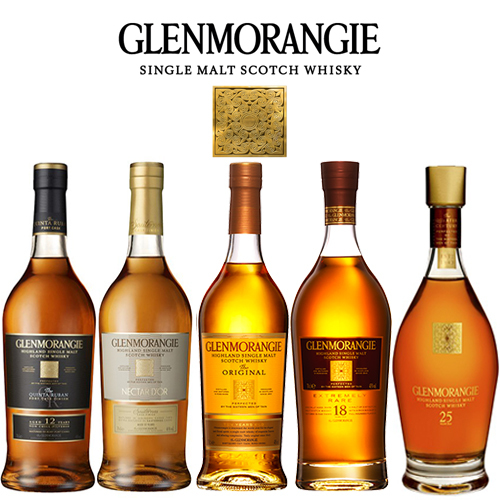 A private tasting of the single malt whiskies of Glenmorangie. 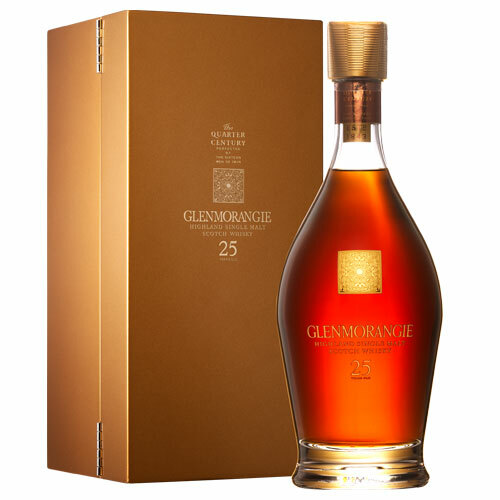 We will talk you through the history of this celebrated distillery and taste five superb whiskies including the rare 18 and 25 year olds. 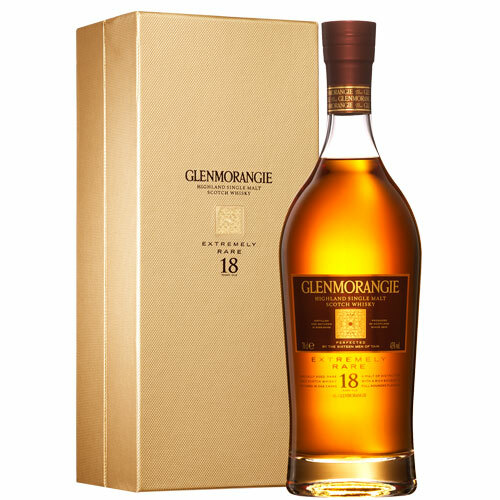 One of the most celebrated whiskies in the world, Glenmorangie was founded in 1843 in Tain, Ross-shire. The distillery has the highest stills in Scotland, at over 26 foot tall, which produce an elegant and fruity spirit. Master Distiller, Dr. Bill Lumsden, goes to great lengths to source the best oak barrels and is renowned for experimenting with different cask maturation. 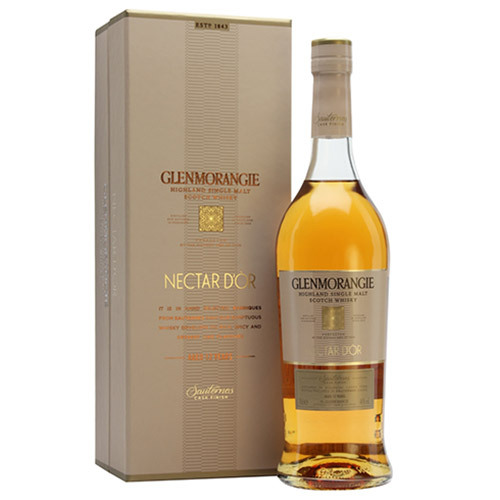 We will taste five whiskies starting with the iconic Glenmorangie 10 years old and then exploring wine cask maturation with sauternes barrels in the Nectar d’Or and port pipes in the Quinta Ruban. We will then finish with two sublime aged expressions, the 18 and 25 year olds.